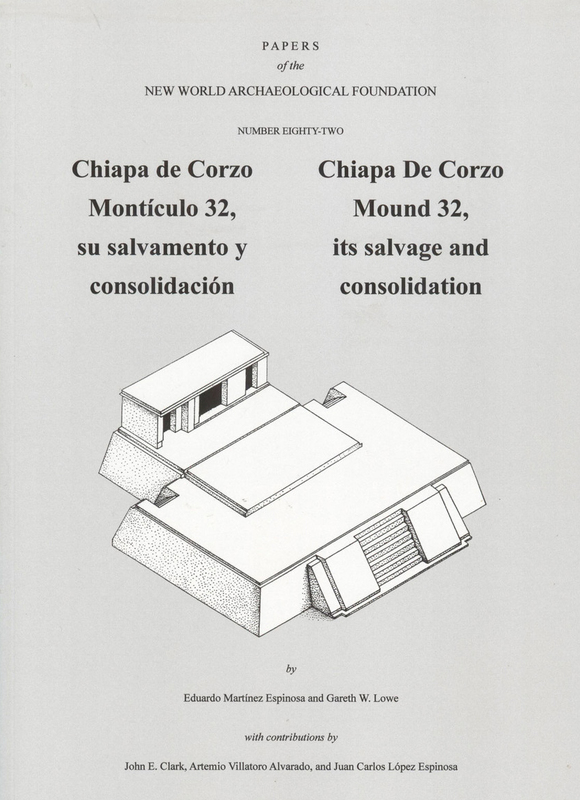 In 1972, Mound 32 of Chiapa de Corzo was initially slated for destruction to make way for a new highway. The cooperative efforts of the State of Chiapas, Instituto Nacional de Antropología e Historia, and the NWAF led to the salvage and preservation of this high-status funerary monument of the Late Preclassic period (Guancaste phase). A bilingual edition (Spanish-English).